Jorge Rivera has been looking for a fight, and he’s finally got one. The Massachusetts’ native will travel to the land down under to face Michael Bisping at UFC 127 in Australia in a middleweight bout on the card. 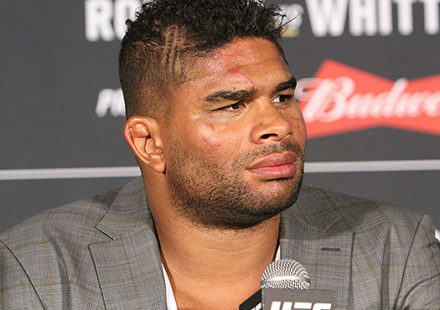 The rumored bout was first mentioned by Rivera following UFC 122 in Germany when he was yanked from the card last minute when his opponent Alessio Sakara fell ill and was unable to compete. At that time it was unclear if Bisping was going to accept the fight with Rivera, but sources speaking to MMAWeekly.com on Tuesday stated the fight has been offered and accepted by both fighters with bout agreements set to be issued. Rivera (19-7) has been on the sidelines since a March win over Nate Quarry. 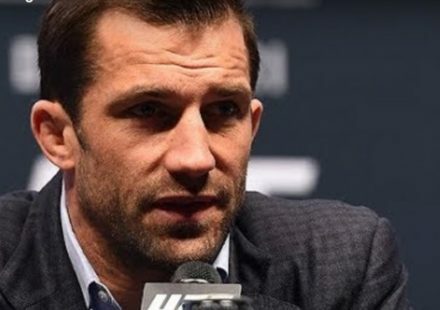 He was set to return against Sakara at UFC 118 in Boston, but a freak accident in training befell Rivera and he was forced of the show with a broken arm. The fight in Germany once again against Sakara was supposed to be his return to action, but instead Rivera was forced to wait once again, but this time he gets a big reward for his patience. At 20-3, Michael Bisping is a dangerous opponent for anyone, but also a huge name in the game when it comes to recognition with MMA. 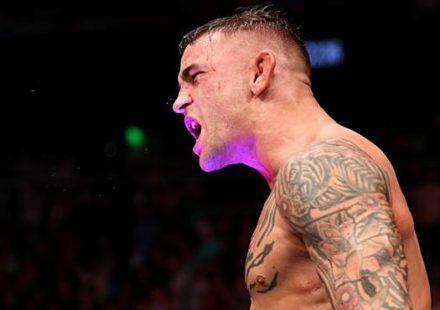 The brash Brit is currently riding a two fight win streak and is hopeful to get closer to a title shot in 2011, but not before having to battle Rivera in Australia. 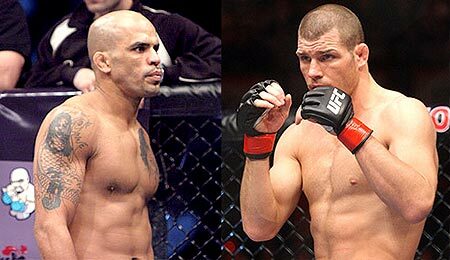 While there has been no official word about the status of the bout between Rivera and Bisping, it’s believed the fight will garner at least co-main event status during the UFC’s return to Australia. 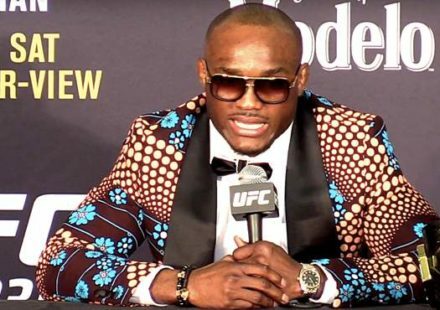 Other fights have been rumored thus far for UFC 127, but nothing solid for another main event level fight beyond the middleweight bout just confirmed.